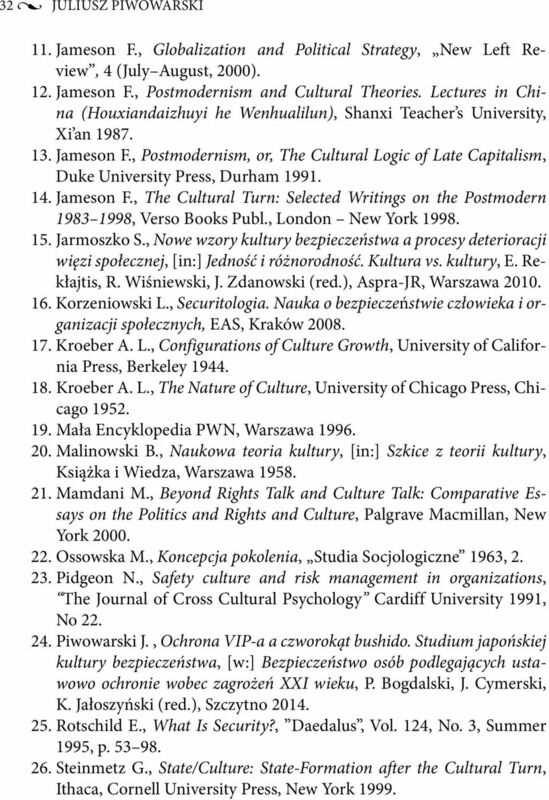 Postmodernism, or, the Cultural Logic of Late Capitalism (review View Citation; Additional Information; In lieu of an abstract, here is a brief excerpt of the content: Reviewed by: Postmodernism, or, the Cultural Logic of Late Capitalism. Susan E. Hawkins . 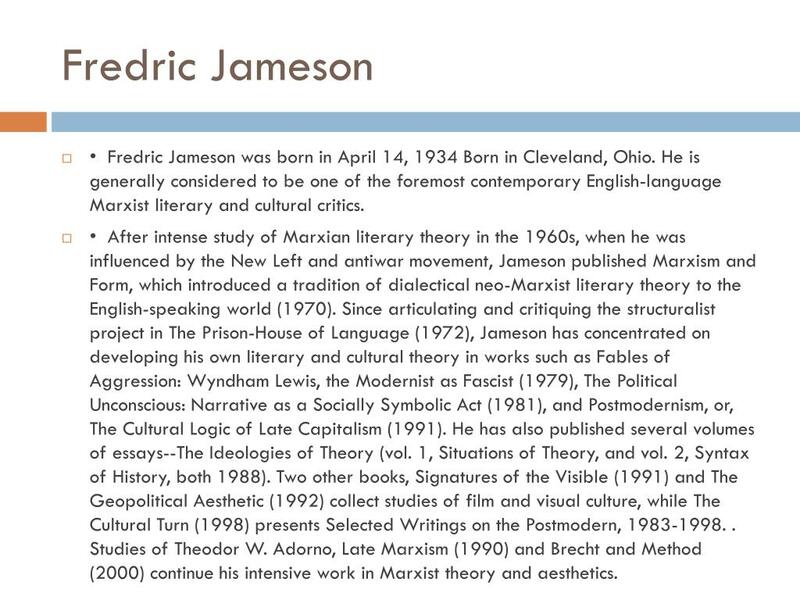 Fredric Jameson. Postmodernism, or, the Cultural Logic of Late Capitalism. Durham: Duke UP, 1991. xxii + 438 pp. No price given. In... 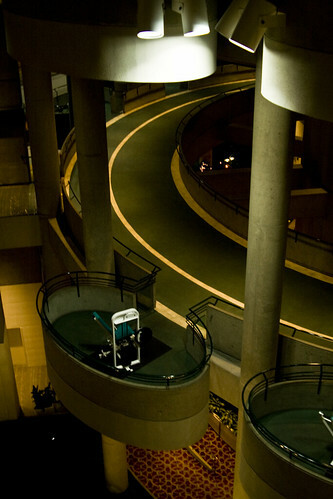 This introduction to the special issue of Portal on 'Strange Localities: Utopias, Intellectuals, and Identities' identifies the problematical issues in postmodernism and postcolonial theory that are addressed by the essays in the special issue. View (FREDRIC JAMESON) Postmodernism, or the cultural logic of late capitalism.pdf from ENGLISH ENG125362 at East China Normal University.